THURSDAY, Nov. 8, 2018 (HealthDay News) — Treatments for “tennis elbow” are generally ineffective, researchers say, but don’t despair: The painful condition will usually clear up on its own. Each year, approximately 200,000 Americans are diagnosed with tennis elbow — inflammation caused by overuse of the tendons in the forearm. The condition can affect anyone who uses their hands and wrists for hours each day, such as carpenters, food workers, manufacturers and office workers. 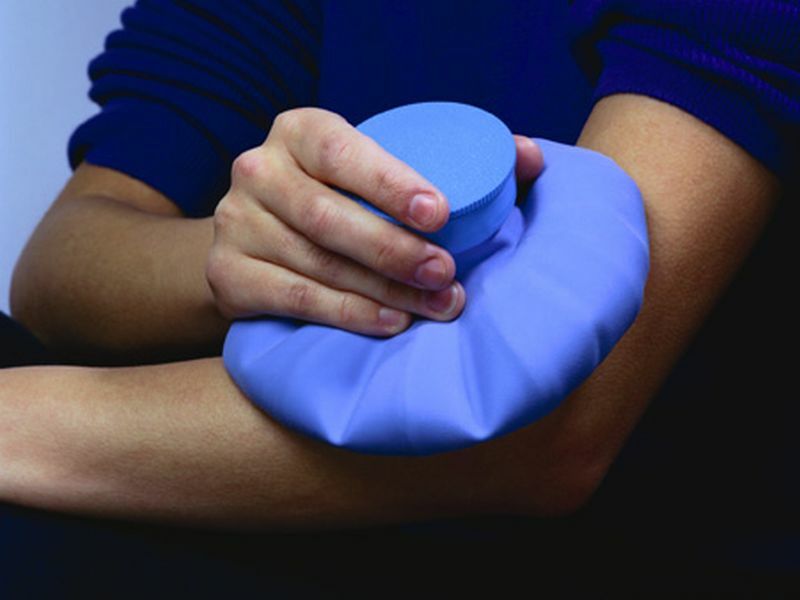 “We evaluated almost all of the nonsurgical treatments available for tennis elbow and showed that they provide only minimal effect over placebo,” said study author Dr. Amin Mohamadi, a research fellow at Harvard Medical School. “The question is, do people really want to suffer with this condition for six or seven months?” he said. The pain can be so great that some people may have to avoid using their arm, he noted. “Five percent of people who have this, no matter what treatment they undergo, will not get better and will eventually need surgery,” Beldner said. For the study, Mohamadi’s team reviewed 36 previously published studies that included more than 2,700 patients. The papers evaluated 11 nonsurgical treatments for tennis elbow. But for manual laborers who can’t “wait and see,” earlier treatment might help, the researchers said. However, that needs to be proved in randomized trials, they added.